Saturday we spent the day at the lake again. This time Daddy came with us and we had so much fun! 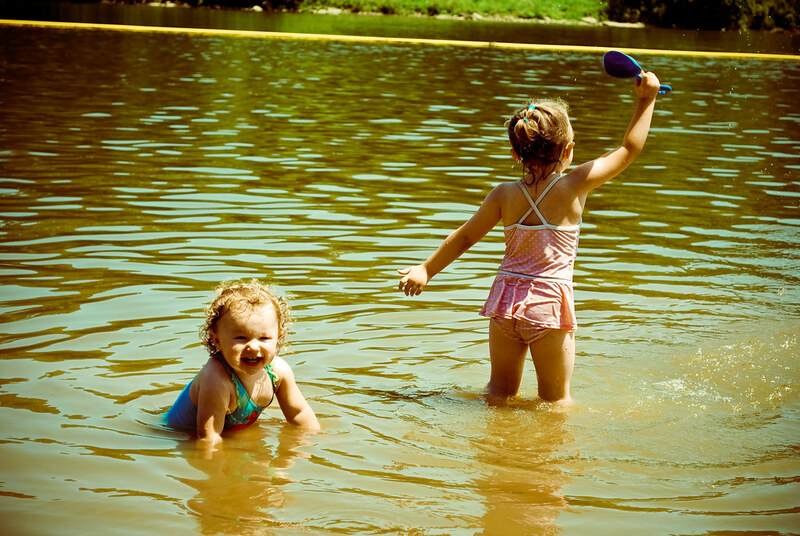 The water is the perfect temperature this time of year and the girls cannot get enough of the sand and water. Gama and Papa even made a surprise visit and took us for Ice Cream afterward. It was a lovely day spent with family. Hi! 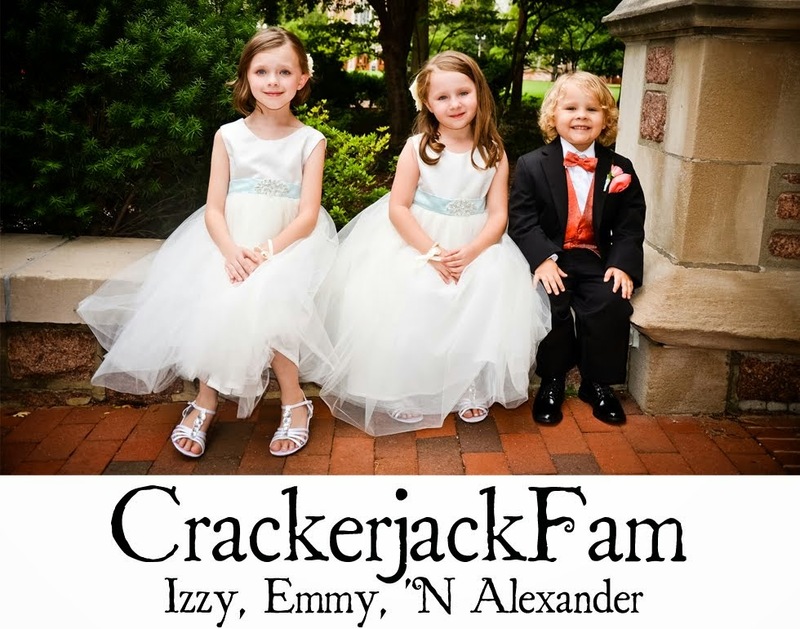 Great photography of your cute kids ~ your blog header is beautiful. I remember days of playing in the white clover while young. I'm a newbie at the Sunday Citar, and I'm dropping by to say hi! We love cavorting in the waves at the beach, and playing in the sand. Right now, a sandpile, but hopefully soon we'll visit a 'real' beach! i love love love that last shot...it is perfect! adorable! looks like a great day. I really love that first quote. really really love it. Love your photos & quote, especially the 1st one. 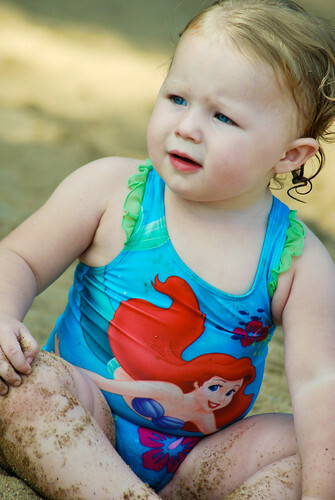 Great shots of the kids playing in the sand and water. I love the quotes with them. This really made me smile. Oh - I just love your photo and quote parings - totally made me smile. Beautiful captures. Cute photos with the perfect quote! Isn't it fun to play in the sand? The kids look so happy! SOOOOO cute. What beach fun. Quote is cute as well. Those girls are just way too adorable!! And I love that Sarah Bolton quote. 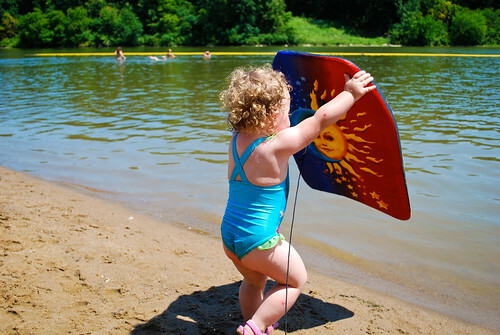 Keep having fun in the sand... it's the best part of summer! So cute I love the quotes! Live life to the fullest! AWESOME ... I need to go find me an ocean now!!! :) they are loving it! Did I mention I like your new theme? Well I do!